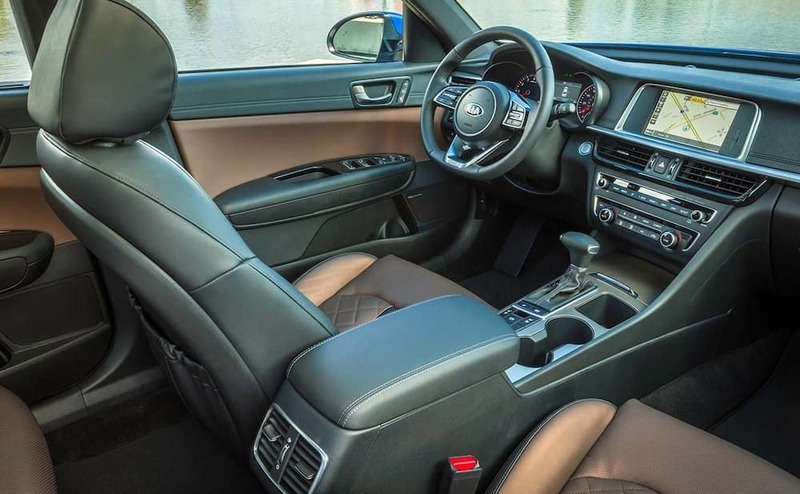 If you’re shopping for a midsize sedan that’s reliable, filled with excellent interior features, and loaded with safety, then you’re likely looking at both the 2019 Kia Optima and 2019 Hyundai Sonata. 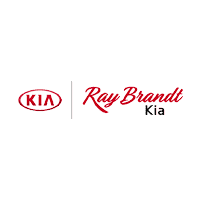 While both provide you with great options, the Kia proves to be the better buy for drivers from New Orleans to Timberlane. Why? Compare the Kia Optima vs. Hyundai Sonata to find out. Forward Collision Avoidance Assistance: When a potential collision is sensed by the system, it applies the brakes to help reduce the effects of the impact, should an accident occur. Forward Collision Warning: When it detects a potential hazard in your path, this system gives visual and audible warnings. Park Distance Warning: Uses sonar sensors in the bumpers to detect when you’re getting close to other objects or vehicles. When it does, it transmits an audible warning. 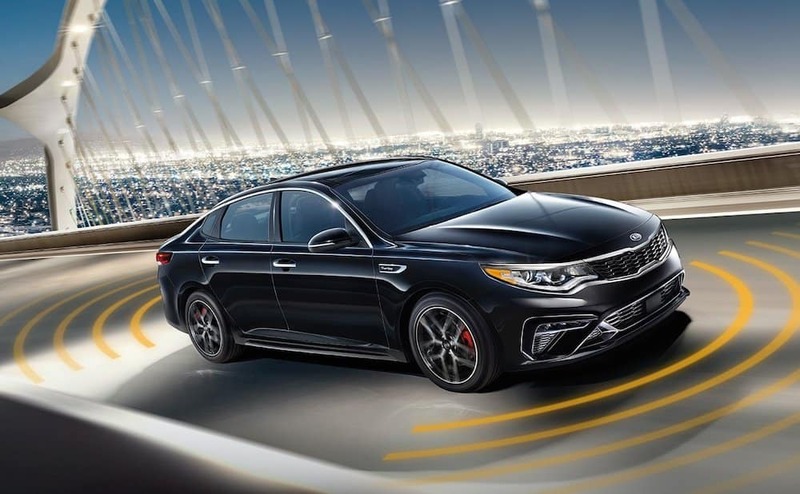 Still curious about the Kia Optima? 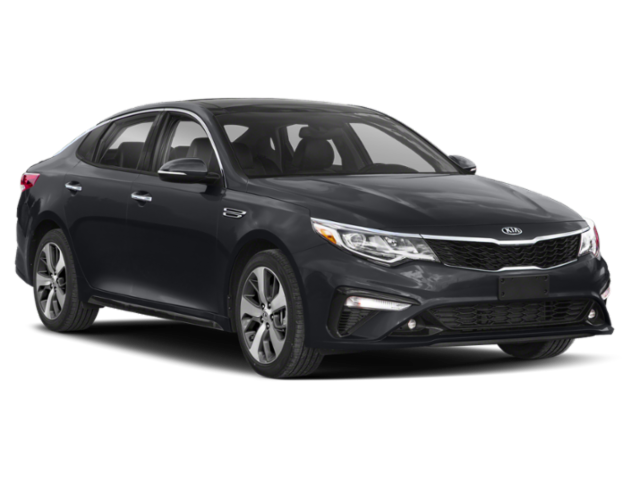 Take a look at our new Optima inventory online, then contact us with questions or to set up a test drive around Harvey. 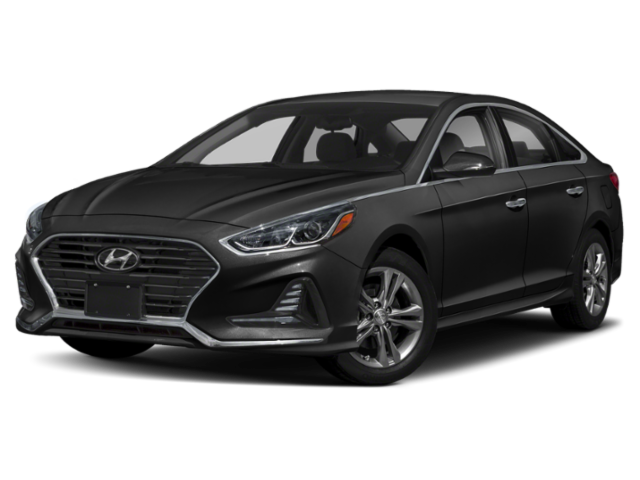 You can also compare it to the smaller 2019 Forte.